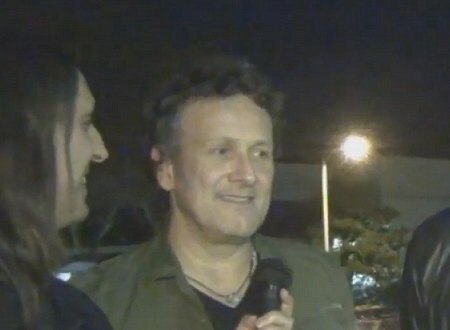 Def Leppard guitarist Vivian Campbell was interviewed recently along with his Riverdogs band in Los Angeles and the full video is available. Vivian spoke to the Lucas H Gordon Show on 2nd December. He was speaking along with his Riverdogs band mates at the 2nd December show in Agoura Hills, CA. Their only show in support of the 'California' album. 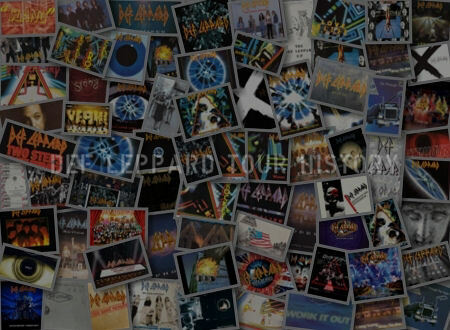 Vivian and the others talked about getting back together, writing songs, playing live, different influences, playing with different bands, California album title, band history, playing the 2017 show, Frontiers Records, album style, Def Leppard's 2018 world tour and his favourite rock cities including Buenos Aires. 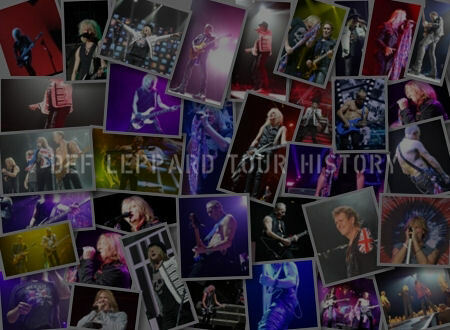 He again repeated his big touring year statement about next year's Def Leppard world tour. Saying they will play in Europe, Japan and Australia as well as the UK and North America. Watch the full 9 minute interview video below. "We're still alive. Yeah. 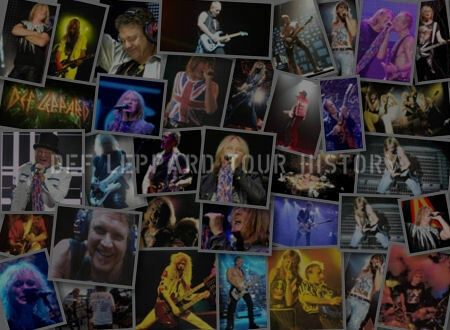 2018 will be a big touring year for Def Leppard. North America and UK at least. Maybe even more shows in Europe. Japan, Australia. Yeah we have a lot of places on our list to come visit." "Unbelievable. Buenos Aires is one of the greatest rock cities in the world. Yeah it really is. I have - there's three cities that I always enjoy playing. And I've only played Buenos Aires twice, but it's absolutely in the top three. Is Buenos Aires, Montreal and Belfast my home city. 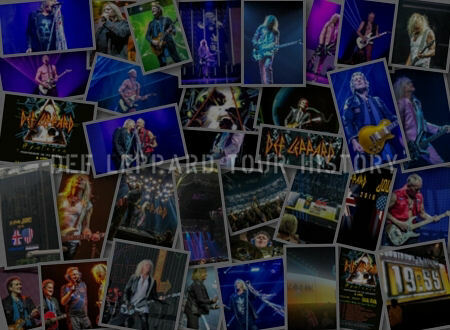 Just great passionate rock audiences and I look forward to going back again. It was such a great experience."